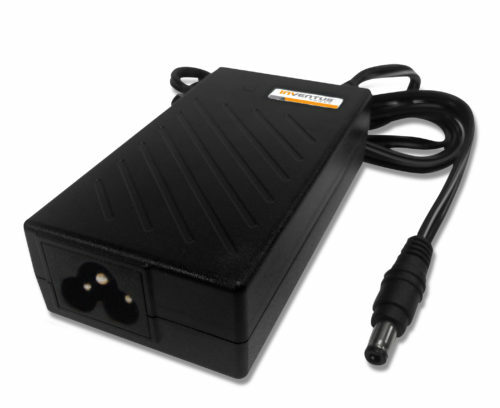 See below for product information, data sheets, and other supporting documentation on our standard line of ITE/commercial power supplies. For an annual order volume less than 5,000 units, please contact one of our Authorized Distributors (Allied Electronics, Arrow Electronics, Digi-Key and Mouser Electronics). For larger volume needs, Request a Quote.